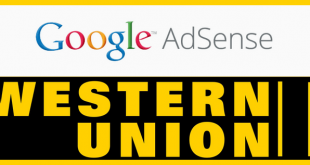 The Easy way to make money online has to get Approved your Google Adsense Account. That Will be Aimless to mention again and again that Google Adsense it one of the best Contextual Advertising Networks. 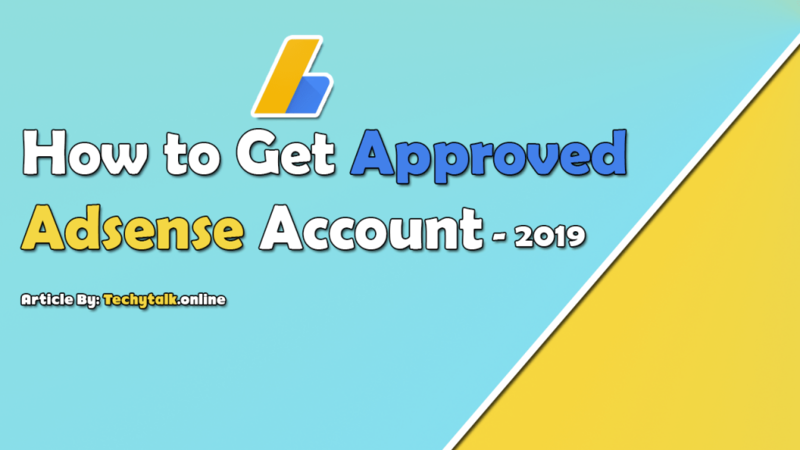 Google Adsense Account Approval Technique was Simple: I mean you Create A new Google Adsense account, Your Adsense Account is reviewed. 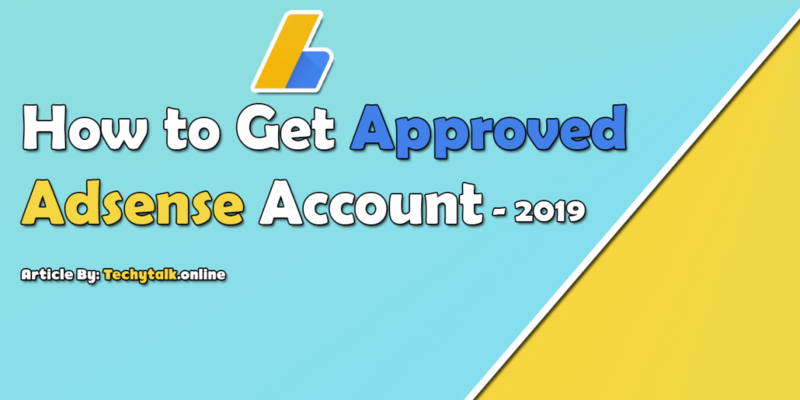 The team of Adsense will accept your Application then you will be able to implement ads on your blog and Start Making money from Adsense Account. But now Google has Changed the Adsense approval technique and Made is very easy for new Publishers. First, you will need to Make Sure that your Website is Compatible with Google Adsense. You will need to Sign up for a Google Adsense Account. You will need to Login to Your Adsense Account. You will need to Add the Adsense code in your Blog. Google may take one or two weeks for final review and Approval. Open Google Adsense and Register for Account, You will need to Provide your Correct Details Such as Name, Address, Blog URL. Simple login to Account, and Create Google Adsense Codes then you will need to Place the codes in your Website “Sidebar”. The Ads will Automatically Display as Blank Until your Final Approval Technique doesn’t finish. You will need to Make sure to don’t remove the ads that may take 2 weeks for Approval or more than two weeks. After the ultimate Google Adsense Approval, You shill get a Confirmation Email from Google. If your Earning influence to $10, Google will Automatically mail you a PIN to your Address that you have Given to Adsense. If you have Recieve A PIN from Adsense then simple you will need to enter the PIN. If You Have Any Kind of Question-Related to This Article you May Ask in The Commend Section Below.